Few storytellers have inspired the imaginations of adults and children alike across the globe so vividly with such a lasting impression as Stan Lee. 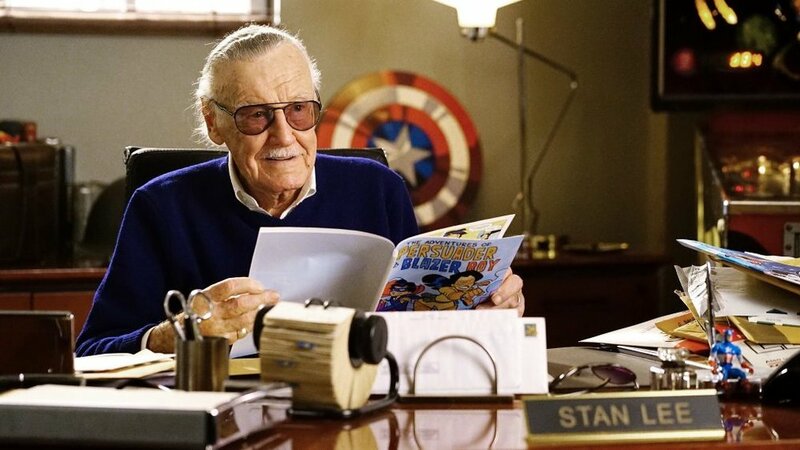 In many ways, Stan Lee was considered a real-life hero to fans of his comic books and the movies inspired by them. When he passed away on November 12 of this year at 95, he left behind a legacy of stories with far-reaching influence across the globe. 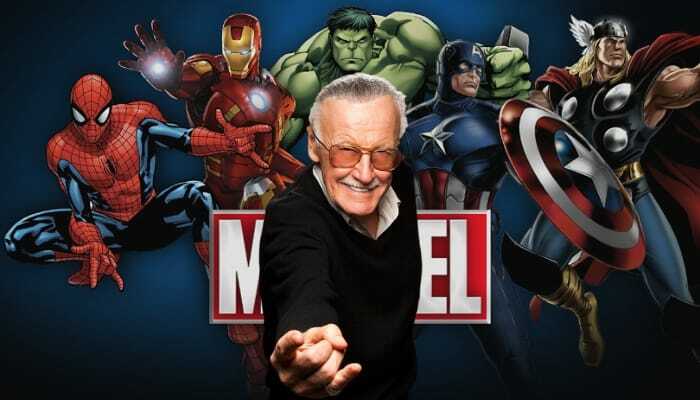 He was known for iconic characters such as Spider Man, Iron Man, Thor, X-Men, Black Panther, Incredibe Hulk, Daredevil, Fantastic Four and more. Create characters that people can relate to. Comic book writer and storyteller Stan Lee brought to life superheroes with flaws - men and women who had imperfections and problems that differed greatly from the ideal archetypes that were written for preteens. Lee had started early in the business, like Walt Disney, following his heart, to work in the creative industry writing stories. For example, Peter Parker was an anxious teenage science student when a radioactive spider bites him, transforming him into the agile, super strong Spider Man. Despite his heroic acts where he changed the world for the better, Spider Man still struggled with his teenage problems with girls, being bullied and his own angst. He was flawed, lovable and heroic all at once - a complex, compelling and relatable character. While Batman was a superhero of epic proportions, Spider Man was a kid with real problems who was making things up as he went along, who inspired us but also invoked our sympathies. Peter Parker was truly a friendly, neighborhood Spider Man! Through his own work and collaborating with Jack Kirby, Steve Ditko and others, Lee took Marvel from being a small independent venture to the No. 1 publisher of comic books in the world, and then, a multimedia company. In 2009, the Walt Disney Co. purchased Marvel Entertainment for $4 billion. Some of the world’s biggest superhero films of all time, feature Marvel characters such as Avengers: Infinity War that raked in $2.05 billion worldwide and Black Panther that topped domestic superhero movies at $501 million in 2018, becoming the tenth highest grossing film in the United States. While many readers young and old alike, may never read French author Voltaire, Stan Lee etched Voltaire’s famous words permanently in the minds of comic book readers and fans of the Spider Man movie franchise worldwide. The famous phrase “With great power comes great responsibility” was perfectly illustrated in the stories of Spider Man, teaching readers self-discovery and responsibility. Few franchise writers and storytellers have pushed forward the concept of equality and empowerment as vigorously and consistently as Stan Lee did in his Marvel series. His characters also evolved over time and provided powerful examples of freedom and individual achievement and prowess, which in turn, inspired people worldwide. 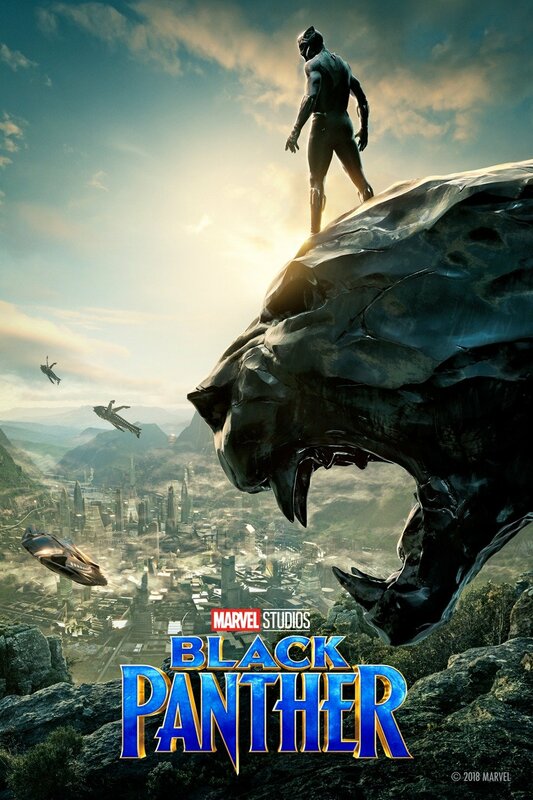 This is most noticeable in the Black Panther series, particularly after the release of the new movie based on Stan Lee’s comics in 2018, that was very popular among the African American community, providing long-desired theatrical representation in an empowering way. Stories like Stan Lee’s inspire children and adults to break free of limitations and stereotypes, to see themselves achieving and growing. They help demonstrate virtues and character traits such as strength, honesty, empathy, bravery and intelligence along with a love of integrity, justice and honor. These stories can also address real life issues that communities face or provide metaphors and examples to confront and deal with these issues head on. Lee wanted his character of Peter Parker to be imperfect, awkward at times and relatable. He chose to work with Steve Ditko to do this instead of Jack Kirby who was known for making perfect superheroes. Ditko had studied under Batman artist Jerry Robinson at the Cartoonist and Illustrators School in New York City. When Spider Man’s popularity catapulted Lee into the spotlight, he did not take all the credit for himself and shared it with his co-creator, Steve Ditko. He also publicly stated that he could not have truly envisioned the lovable, flawed, angst-filled teenage character of Peter Parker without the assistance of Ditko. Born on December 22, 1922 in Manhattan, New York, Stan Lee started working at a very young age, taking on odd jobs to help the family and meet the month’s rent. In later interviews after he had achieved success with his comics, Lee shared that his mother’s optimism and encouragement had a very positive influence on his life and perspective, enabling him to believe that he could do anything he wanted. This sunny perspective helped him throughout his career. Lee would epitomize his optimistic attitude, positive energy and desire to constantly improve with the Latin word that he chose to describe his life and aspirations - Excelsior! Excelsior would also become the title of his bestselling autobiography. Like the master of suspense, Alfred Hitchcock, Stan Lee liked to poke a little fun at himself and the movies inspired by his stories by appearing in cameos. His cameos range from avoiding falling concrete to watering his lawn, delivering the mail, crashing a wedding and more. Astutely enough, in Spider-Man 3 (2007), Lee chats with Tobey Maguire's character, Peter Parker, on a street by Times Square. They read the news that the web-slinger will soon receive the key to the city. Stan Lee spent his entire life creating memorable, lovable characters with real flaws, fears, anxieties and problems to overcome, that audiences could relate to and be inspired by. His legacy will continue on for generations to come.